Xiang Xishi Contemporary Art Center is a non-profit organisation for Contemporary Art. It was established in 2013 in Xi'an Ba​​n Po International Art District. 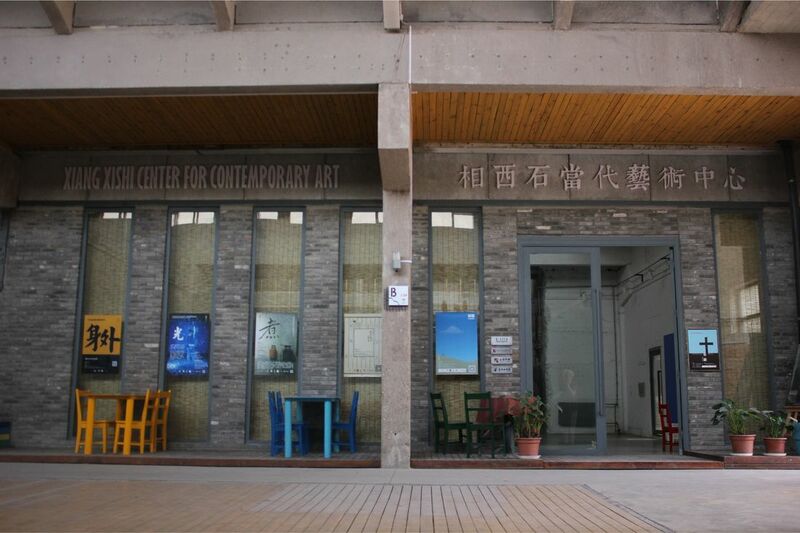 The Arts Center aimed at promote the development of contemporary art in Xi'an, trying to keep the avant-garde art exist. Explore, organize, research of contemporary art event appears in China. Promote the integration of all kinds of new and traditional art styles. The art center is provided with an exhibition hall, Archive, artist resident camps and café. The main service is three parts: First, art events and exhibitions, curate and organize international art exchange programs, workshops, artist exchange and residency program, regularly organizes comprehensive group exhibitions and solo exhibitions. Second, research, organize Xi'an contemporary art Historical documents,Cafe and gradually improve the Xi'an Contemporary Art Archive, edit and publish "Zi Guan" magazine regularly. The third is held "Art" Cafe theme Salon. In addition, the art center will carry out series of academic activities: Lectures, seminars, video works screenings, all kinds of small, live performances art.